TRAI or Telecom Regulatory Authority of India has is recently into controversies and discussions after they issued a new order for revising DTH and Cable TV package prices. Another revolutionary change in cable tv viewing. Another major DTH pricing update. ARE YOU READY FOR IT? Are you seeing ads by TV channels that you need to subscribe to respective channel packages to continue viewing your favorite shows? 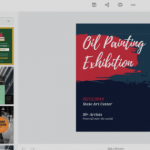 Do you know about the latest changes and updates? Do you know about the latest pricing of each channel? Do you know how to subscribe to your favorite channel and how to pay for it? Are you ready to migrate to this new scenario? In today’s post, I intend to clear all your doubts regarding this new cable tariff system, so that you need not browse hundreds of places without getting the correct and updated information. UPDATE 14TH JAN 2019: TRAI has released their official website about the Channel Tariff Plans in details where you can check out the plans directly. The website has some downloadable PDF files with bouquet plans offered by sony, zee, star etc., a-la-carte plans, free-to-air channel list, and also some TRAI recommended bouquet plans so that you can watch maximum channels with a budget cost. Keep reading the post to find out about the plan details. What is the new cable tv rule? What has changed? What are the new channel package costs involved? How to subscribe to your favorite packages? Analysis: Are you paying higher or lower? Before jumping into the new rules, let me brush up your knowledge about the existing DTH rules. Gone are the days when you could pay some amount between Rs150 and Rs300 to watch all TV channels offered by your Cable Tv Operator (CTO) or Multiple System Operator (MSO). As the era of DTH came along, it categorized channels based on the content they offer. You were able to subscribe to Entertainment pack for watching Soaps and Serials, Movies Pack for watching movies, News Pack for watching news, Sports Pack for watching sports and so on. The freedom of watching everything was gone, and the DTH operators implemented this selective viewing. And seeing no choice, we finally got accustomed to it. But it had one major flaw: The DTH operators set their own prices for different packs. Why am I calling it a flaw? See, this entire DTH system is implemented keeping in mind the income source for the channel owners. Earlier, the cable tv operators used to split cables and provide services to multiple households while paying the channel owner for fewer. This made the channel owners furious as they didn’t get the complete picture of how many subscribers they have. After this DTH system came into being, the channel owners set their prices and the DTH operator, CTO and MSO customized them by grouping different channels and adding their service charges, taxes etc. The customer used to pay to the DTH operator, CTO, and MSO and they, in turn, paid the channel owners. This worked for us well, as most of the household had a typical watchlist, some didn’t opt for sports, some didn’t opt for movies etc. But since the pricing was differential and competitive, several other controversies came into being. There were differences in opinions between the channel owners and the DTH operators, CTO and MSO, that resulted into many channels being pulled off from several cable providers. Also, TRAI wanted every customer to choose the channels they want to watch themselves and only pay for them. Hence, to end all ongoing confusions, they implemented the new set up tariff package rules for 2019. TRAI wanted to make the television viewing less complex and eradicate the third parties involved between channel owners and subscribers. Earlier, customers used to subscribe to plans and packages set up by the DTH operator, CTO or MSO. According to the new rules by the telecom regulator TRAI, you will be able to select TV channels which they want to watch and pay the MRP set by the broadcasters, and not by the cable operators. You will also need to pay a maximum fee of Rs 130 + tax for which you will get to watch 100 free-to-air channels (list given below) then you can pay for additional channel packs. 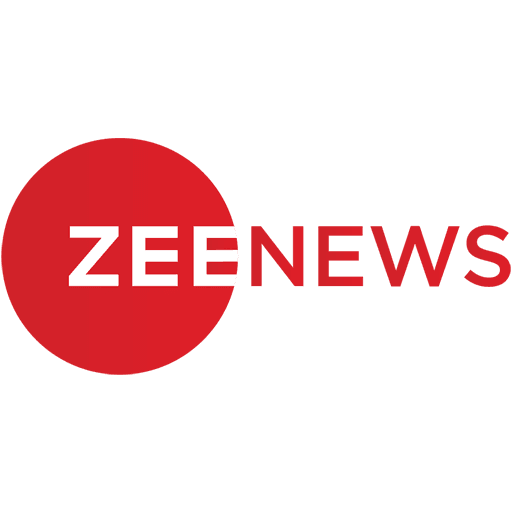 All the major broadcasters like Zee, Star, Sony etc have already released their respective channel package prices which includes their popular and nonpopular channel bundled together. When will this new rule come into effect? So, as per the latest rule, the migration timeframe has been increased by one month to 1st February 2019. By 1st February, the cable operators need to display the new channel packaging and inform the same to the subscribers. Will there be any channel blackout? No, there won’t be any sort of channel blackouts. TRAI had specifically requested all cable operators not to stop broadcasting services to any customer, leading to a blackout. So, don’t worry, as of now you won’t be facing any immediate blackouts. And you do have some time in hand to prepare yourself. UPDATE 13th January 2019: Official TRAI Website Launched with all TV channel tariffs. Choose your own TV Channels easily. The Base Pack will cost Rs130, and it will offer 100 Free-to-air channels. You can ask me, why there’s a charge involved in Free-to-air channels? Well, if you just need to watch these free-to-air channels, you can skip the charges involved by installing a ‘Free-to-air’ Set-top Box. A lot of third parties offer free-to-air set-top boxes that range from the price of Rs500 to Rs1500, having different features like HD channel support, recording support etc. You can Visit this page on Amazon India to buy your favorite free to air set-top box. Here’s another link to Shopclues for a free-to-air set-top box. The complete list of channels offered under the base pack including their frequencies is available here. Go through the list, if you need to view more channels, you need to subscribe to respective channel packages set by the broadcasters. Zee owns various channels under Zee banner, & Pictures banner, Big Magic, Living Foodz, Zing etc. Zee is offering a set of packages namely Family Pack which contains channels suitable for most families, and an all-in-one pack, that includes all channels offered by Zee bundled together. The pricing varies according to different regional packages you choose to opt for. Also, the pricing is a bit higher if you opt for High-Definition (HD) packs compared to Standard Definition (SD) packs. Finally, there’s also an A-La-Carte plan, that contains individual pricing of all channels. If you wish to view any specific channel from zee bouquet, you can just choose the channel individually and watch it. 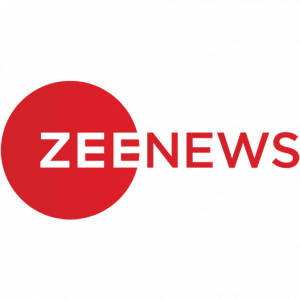 The complete list of Zee Channels with their pricing can be found here. The A-La-Carte Zee Channels pricing can be found here. 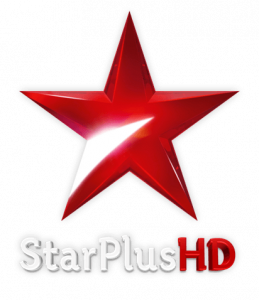 Star owns various channels under the Star banner, Life OK and Movies OK, Fox, and National Geographic. Similar to Zee, Star is offering Value Pack, suitable for most families, and Premium Pack, containing all channels of the Star bouquet. The pricing again varies according to the different regional packages you choose and obviously, the pricing is higher for HD packs. There’s also an A-La-Carte plan, containing individual channel pricing. 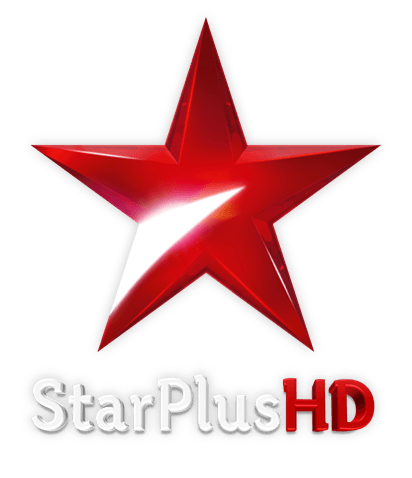 The complete list of Star Channels with their pricing can be found here. (Remember to pick your language when it prompts you, else you won’t be able to see all the packs) The A-La-Carte Star Channels pricing can be found here. 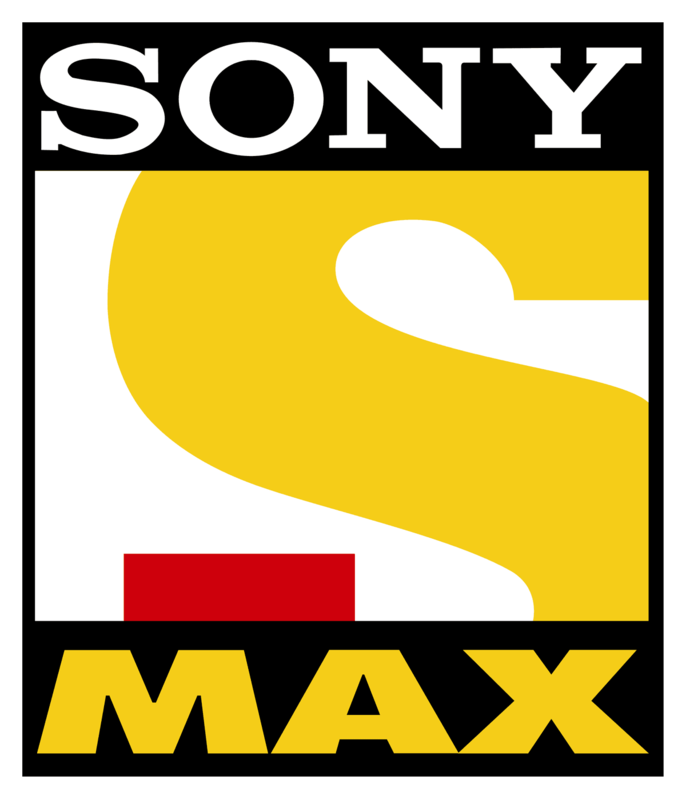 Sony owns various channels under the Sony Banner, SAB, and AXN. They have a set of 27 bouquet plans and an A-La-Carte offering, which are listed in a PDF. You can view or download the PDF file from here. Download the PDF and browse to page 43 to find out the A-La-Carte prices, and browse to page 47 to find out the individual bouquet of channels. Quite non-user friendly to search for it, but no other way out. 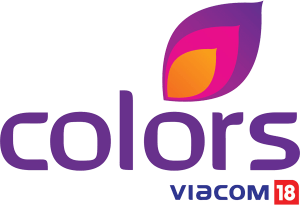 Viacom 18 owns a mix of channels of different genre and taste, including Colors, Rishtey, History TV, MTV, CNBC, Nickelodeon, Comedy Central, Colors Infinity, News 18 etc. They have three different categories of packs with different channels, namely, Budget Pack, Value Pack, Family Pack, and their respective HD subsidiaries. The pricing differs according to the plan you choose. There’s also an A-La-Carte option for you to choose from. 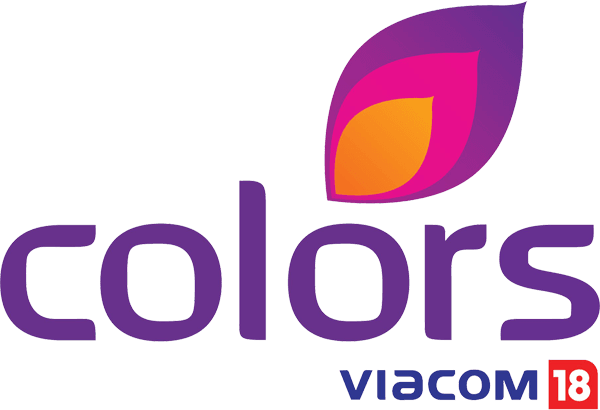 The complete list of Viacom 18 channels and their tariff plans can be found here. The A-La-Carte pricing for each channel can be found here. Else, you can also download this pdf file here and browse to page 27. YOU MAY ALSO LIKE: How to Register for Reliance Jio GigaFiber? Discovery Networks owns different infotainment channels under the Discovery banner, Animal Planet, TLC, D Sports etc. Their pricing is plain and simple. They have 2 plans, one SD plan and one HD plan, that offers all their channels altogether. They haven’t listed any A-La-Carte plans yet. The SD plan costs Rs8 per month, and the HD plan costs Rs10 per month. You can know more details about Discovery Networks from here. Disney owns a set of channels under the Disney Banner, UTV Banner, Hungama, and Bindass. They have a bouquet plan consisting of all channels, costing Rs22 per month. 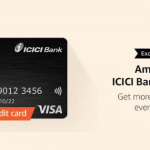 Else, you can also subscribe to their plans on an A-La-Carte basis. 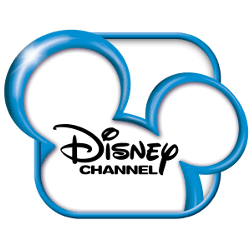 The complete details about Disney Network channels can be found here. Times network owns different channels under the Now Banner and Zoom TV. They categorized their channels into 4 bouquet plans and an A-La-Carte offering for individual channels. The complete list of Times Network channels and their tariffs can be found here. NDTV owns a few news and related channels under the banner NDTV. They have categorized their channels into 6 bouquet plans and an A-La-Carte offering for individual channels. The complete list of NDTV Network channels and their tariffs can be found here. Browse to page 21 of the PDF. The Turner Network operates channels like Cartoon Network, Pogo, CNN, HBO India, WB etc. As their channels are quite disoriented from each other, they have separate pricing only and doesn’t have a common bouquet of channels. Check out page 31 of this pdf here to find out the A-La-Carte channel tariff. India Today Network owns 3 channels Aaj Tak, India Today and Tez. They don’t offer a common bouquet pricing and only have A-La-Carte pricing of Rs10 per channel. More details about their plans can be found here. What about the rest channels? There are a few more channel operators but they are less significant or haven’t released their pricing details yet, so I haven’t included them. Most of us watch tv channels from the above providers. According to a report by BARC, around 50% of cable and DTH viewers watch a maximum of 30 channels. These users are being sold a bundled pack which costs around Rs 250 – Rs 450 which contains 300 channels. How to subscribe to your channel package? Well, the big question still remains: How to migrate from your current plan to the new plans according to the latest TRAI rule? First things first, if you are a DTH customer and have paid for an annual subscription pack, and still have some months left, you can safely enjoy your current channel or packs till the end of your validity and then subscribe to new plans. Coming to the query, for most DTH operators, subscribing to a base pack and addon packs are quite easy and straightforward. Mostly you need to choose your package from online website of your DTH provider else from your registered mobile number and pay accordingly. You can recharge your DTH from online recharge websites and offline recharge shops. For CTO and MSOs, most likely they will contact you over the phone or reach your house and duly inform you about the changes in the pricing and ask you about the plans you want to opt. Still, if you want, you can just visit your local cable operator office and inquire about it. The migration will be completed by 1st February 2019. How the new rule will affect the consumer? As per TRAI, the new rule will make the monthly subscription affordable as it gives users to choose his own channels and doesn’t want the cable and DTH operator to show and charge for the channels which the user don’t want. But according to some reports the user might end up paying more than his regular subscription. Well, you can do the math yourself and find out! Just try to list all your favorite channels and browse their costs. You can go two ways: Either choose the whole bouquet of channels or simply pick A-La-Carte. Also, don’t forget to add up the base pack of Rs130. It is going to be mandatory for all, regardless of you want it or not. We did some math and found out that for most of the households the costs are going to increase. See, as a user, you don’t differentiate between Star, Zee or Sony, do you? You will watch your favorite movie whether it airs on Star Gold or Zee Cinema or Set Max. Earlier, you simply paid your MSO or CTO for a subscription that contained all popular movie channels or all popular sports channels together. But now, you need to pay for each separately. 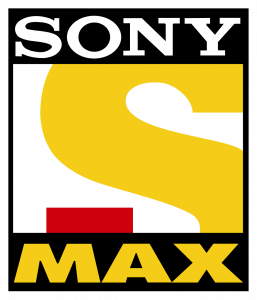 Want to watch movies on Set Max, Zee Cinema and Star Gold? You need to subscribe to all three packages. When it comes to sports, it gets more complex. The top two sports rights owners of India are Star and Sony. Not all cricket matches are aired on Star Sports, or on Sony Six. So, to make sure you get to watch all sports events, you need to grab both of them. Earlier you could choose a category and get all the channels for the category. But now you need to browse channels by their organizer. So, eventually, the costs will be more, unless you consume a wide array of programs from different providers. Q: Is subscribing to the Base Pack mandatory? Ans: Yes. It is. Even if you don’t want to view those channels. Q: I want to watch only Zee Channels. Do I need to subscribe to the Base Pack? Ans: Unfortunately, Yes, you do. Q: I want to watch only 10 channels as A-La-Carte. Do I need to subscribe to the Base Pack? Ans: Yes you do. The base pack will be auto-enabled for all. Q: Do I have to go for bouquet channel bundles or I can separately choose my own channel? Ans: Your wish! You can either go with the customized packs made by channel operators for you or simply go with A-La-Carte. Q: I am a Tata Sky / Airtel / Videocon etc DTH subscriber. Do these rules apply for me also? Ans: Yes, these rules apply for all. But mostly DTH providers have already classified their channels and packs, and are of the least of the concerns right now. Mainly the CTO and MSOs are affected. Q: When will these new tariffs come into effect? Ans: As of the latest news, it will come into effect from 1st February 2019. Q: How to contact my DTH operator / CTO / MSO? Ans: All DTH and MSOs have their respective websites where their contact nos are listed. You can contact them from there. Just Google it up! For local cable operators, just visit their office to know the details. That’s all for now. 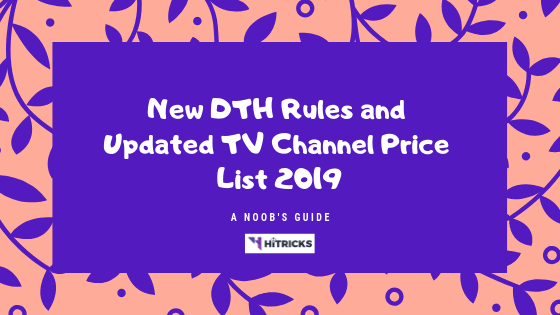 I hope this article was helpful for you to understand the new DTH rules and regulation imposed by TRAI and how will it affect your monthly bill. For more info, you can check out the official notice posted by TRAI on their official website. Thank you for reading. If you have further queries, don’t forget to comment below. I will try my best to assist you. Keep following, we will be back with another interesting update very soon! But my cable operator is asking for the channel cost+ taxes + extra Rs 30/- for service . I My MSO is SITI cable. Trai new regime benefits for only those customer who needs few channels , majority of customers choose all the packs which they want and for them it may cost more . but if you analyse .